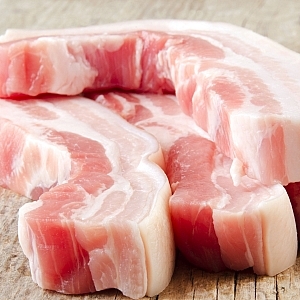 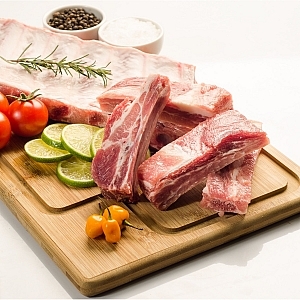 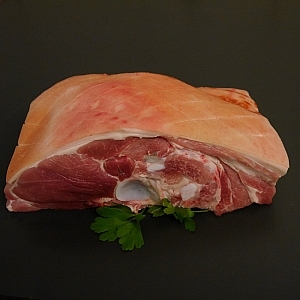 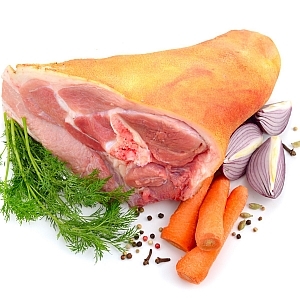 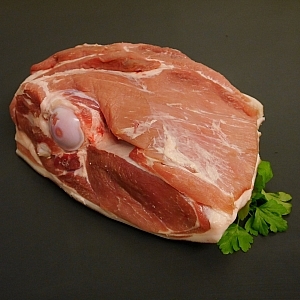 great for stews, casseroles, asian dishes and anything requiring `lean diced leg of pork`. 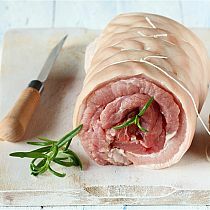 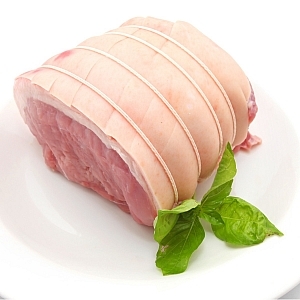 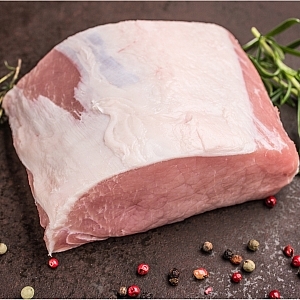 hand of pork easily has the most flavour of any pork joint, ideal for pulled pork, hot pork rolls or just a great tasting sunday roast. belly pork slices are a great tasting alternative to a pork chop or steak, cook these in the oven on low and the flavours are rewarding. approx 2 slices. 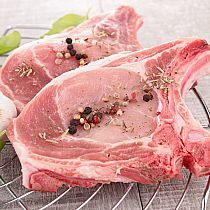 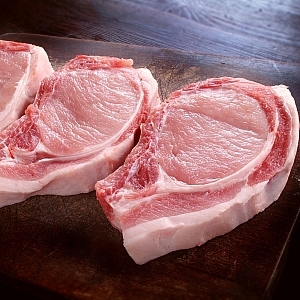 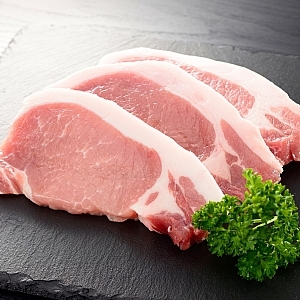 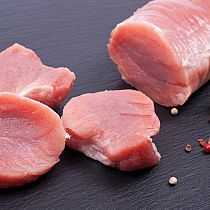 pork loin chops need no introduction, nice and lean these go with anything for an easy healthy meal. approx 2 chops. 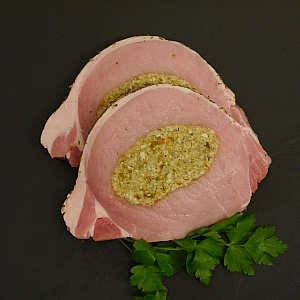 like the hand of pork these really are full of flavour, these need to roasted slower and longer for best results. Most commonly stuffed and braised. 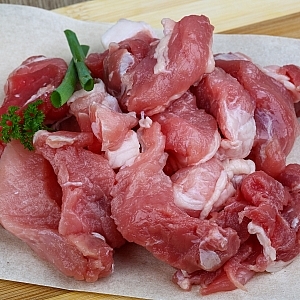 pigs hearts can also be sliced thin fried and tossed through a salad or used as a pork substitute in a stir fry. 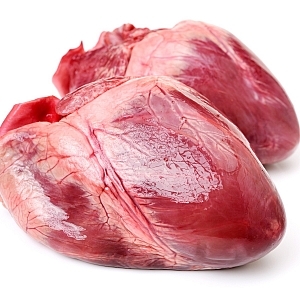 pigs hearts are very lean as opposed to lambs hearts. 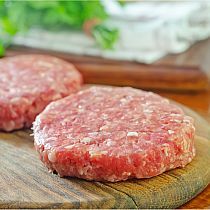 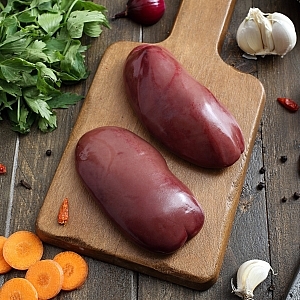 great for steak and kidney pies, a good alternative to ox kidney if you find ox kidney too strong in flavour. 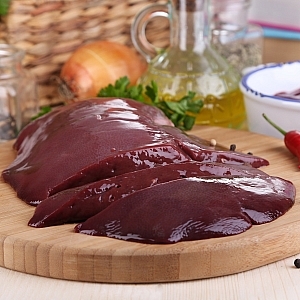 sliced pigs liver really is the best comfort food, fry it off with some onions and serve with veg. extremely healthy and economical.